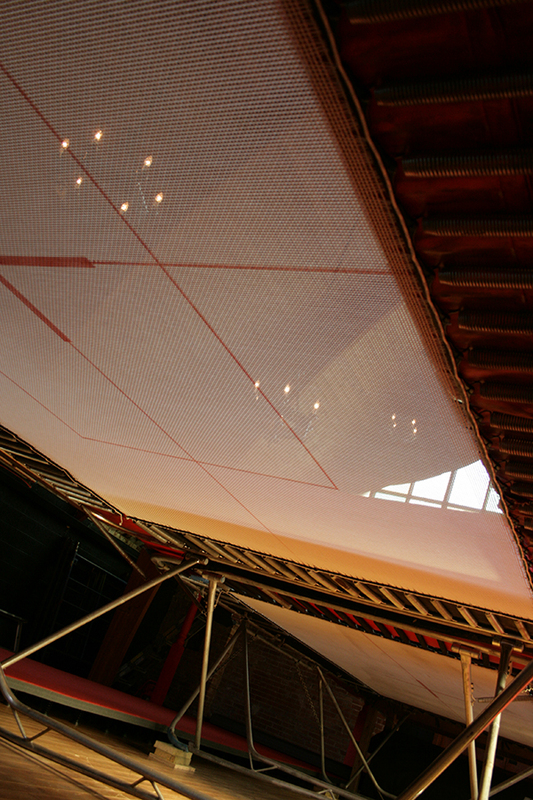 Trampoline is one of the most helpful training devices for co-ordination and muscle control. 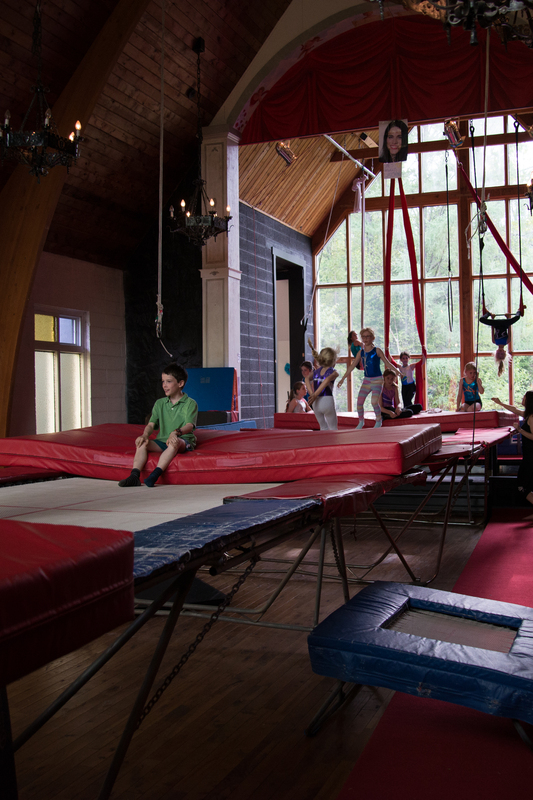 FLiP's recreational Circus classes are for one hour, once a week. Check our schedule here. 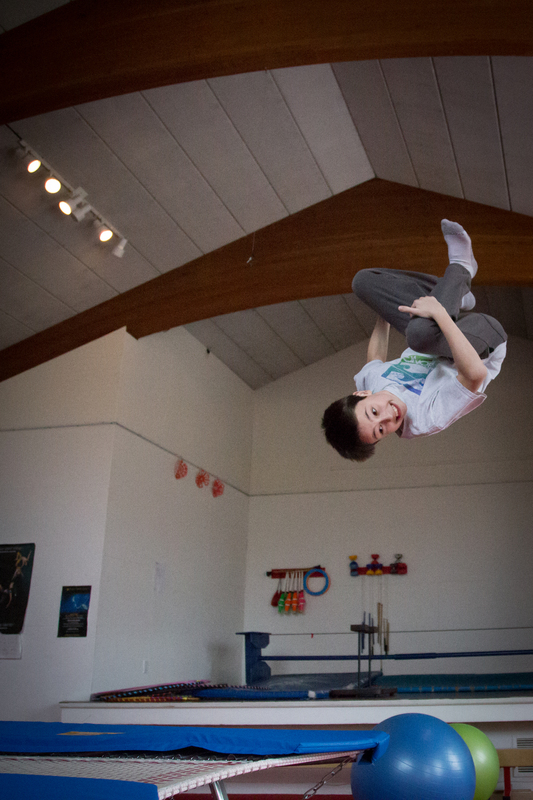 It includes all circus disciplines and trampoline plays a large part. Its taught in a safe and encouraging environment with top coaches a maximum of 8 students per coach. We build solid foundations so that our students learn to go forward with confidence and more difficult tricks become easier to learn. ~ An increase in muscular strength. ~ Improved posture, balance and coordination. ~ Revitalized vision and better mental functioning. ~ Reduction in stress level and control over addictions. ~ Improvement in the blood, lungs and all the internal organs. ~ Slowing down the aging process and relief of pain. ~ Elimination of toxins from the body, weight loss and an overall sense of well-being. ~ Its really good FUN! 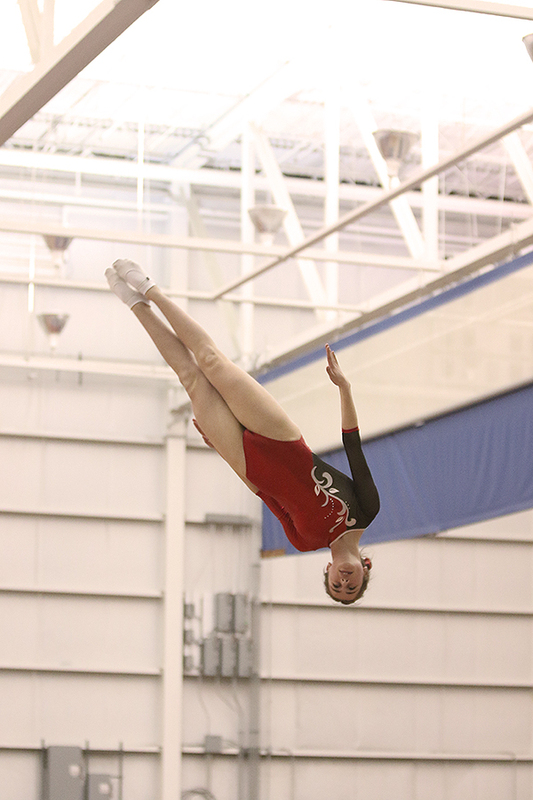 The competitive squad trains at least 9 hours per week and focuses 90% on trampoline. 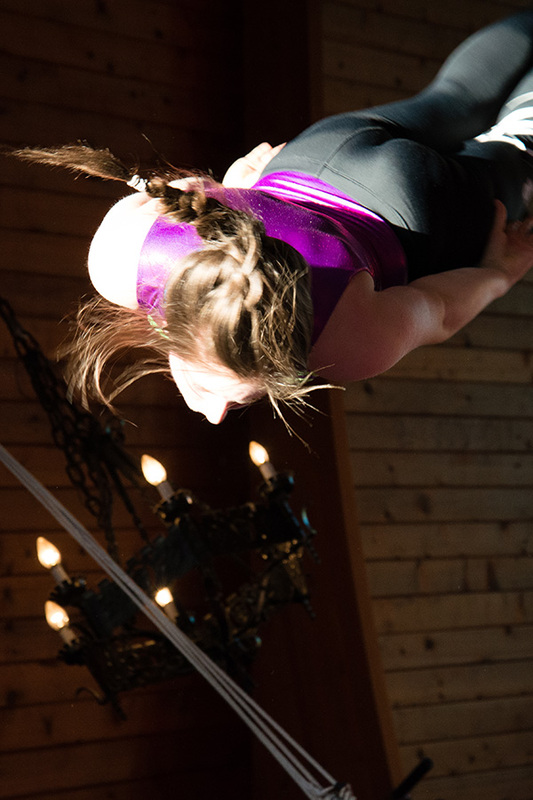 We use other circus disciplines to aid the progression of an all round athlete. Invitation only. At FLiP we explore and train on competition level and Olympic size trampolines, Mini-Trampoline and Double Mini Trampoline. We also include classes in Trampo-wall. "Don't be afraid to fail, be afraid not to try."